The Madrid couple didn’t know that their five hour drive to Albuquerque would lead to open-heart surgery. 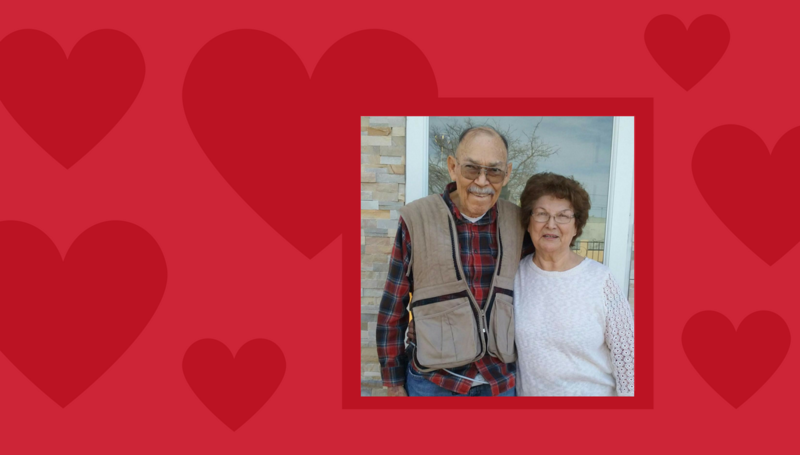 Arturo and his wife Pilar traveled from their cozy home in Anthony, New Mexico (located close to the border in southern NM) to seek better treatment and a recommendation for Arturo’s poor heart condition at the Heart Hospital of New Mexico at Lovelace Medical Center. “I couldn’t walk very far and I was always sleeping,” Arturo remembers. Before and after baby can be a tenuous time for a couple. So many things are changing at such a rapid pace it can catch a couple off-guard. It’s easy to get swallowed up in the preparations for a new life, that the current life may take a hit and feel less than exciting. You had a spark when you brought this new life to be, so where is it now? How can you find it and keep it? Should You Be Worried About This Year's Flu Outbreak? Read more about Should You Be Worried About This Year's Flu Outbreak? Creating new habits or quitting less healthy habits can be stressful. It seems like it can take all the willpower you have. There are, however, ways to rejuvenate will power and understand the change process that can make changing not appear or feel so challenging. The Transtheoretical Model or the Stages of Change help us see the cycle of how we decide to alter our behaviors. There are six steps and one “loophole” to acknowledge as part of the change process. Since 1989, Rio Grande Food Project (RGFP) has worked to prevent and end hunger for children, adults, and seniors throughout Albuquerque. Established in 1989 by several members of the Rio Grande Presbyterian Church, the efforts of RGFP has significantly grown ever since. The Rio Grande Food Project separated from the church in 2004 and has transformed into the largest food pantry on Albuquerque’s Westside, transporting about 90,000 lbs of food and serving close to 4,000 people every month. Lovelace Health System is fortunate to support this growing food pantry year after year. What Does the Baby-Friendly Designation Mean? The Baby-Friendly Hospital Initiative (BFHI) is a global program that was launched by the World Health Organization (WHO) and the United Nations Children’s Fund (UNICEF) in 1991 to promote, support, and encourage breastfeeding. BFHI recognizes hospitals and birthing centers that offer an optimal level of care for infant feeding and mother/baby bonding. Lovelace Women’s Hospital is proud to be among these hospitals recognized as Baby-Friendly. Why did we seek Baby-Friendly designation? Read more about What Does the Baby-Friendly Designation Mean? Molly Carroll, M.D is a board-certified OB/GYN and a member of the American Congress of Obstetrics and Gynecology. Dr. Carroll received her Bachelor of Science in biology from Wichita State University and her Doctor of Medicine from the University of Kansas. She is located at our clinic on 10511 Golf Course Rd. NW. Many of us engage in habits and routines that become second nature to us. Actions like waking up at a certain time or biting our nails are habits we either create or fall into. How do you tell the difference between an unhealthy habit and an addiction? This can be difficult since both are repetitive behaviors. 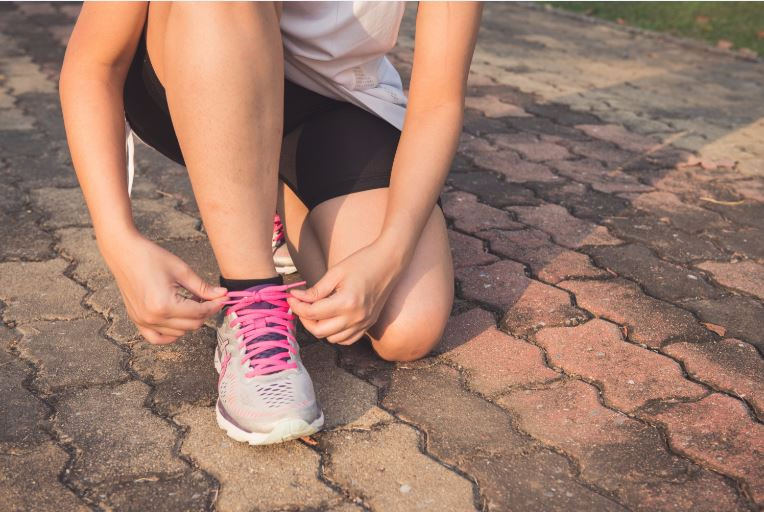 Positive habits can become tools for survival, but some habitual behaviors can develop into harmful addictions. At the heart of nursing is a genuine desire to help people. 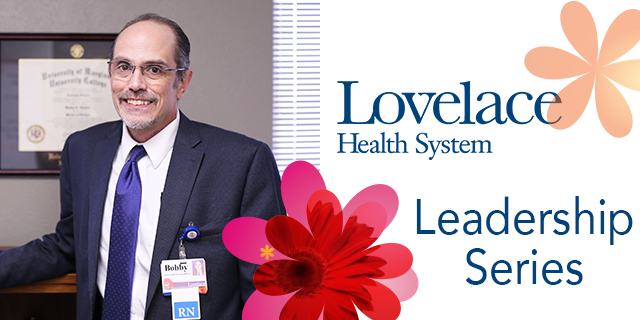 That desire originally led Lovelace Medical Center Assistant Chief Nursing Officer, Bobby Bluford, RN, into ministry work. “I wanted to reach out to people and help them,” he adds. “I wanted to make a difference and have an impact on people’s lives.” More than twenty years ago, Bobby entered the health care industry, first in finance and then in operations where he ultimately led as the Chief Operations Officer (COO) for a hospital in Houston, Texas.